and she decided to have an abortion. workplace in area 28,' she said. buried the baby at her workplace. a medical officer from area 25 health center. 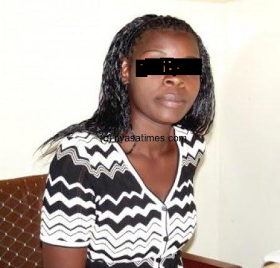 0 Response to "Woman Arrested For Aborting Her 6-Month-Old Pregnancy"